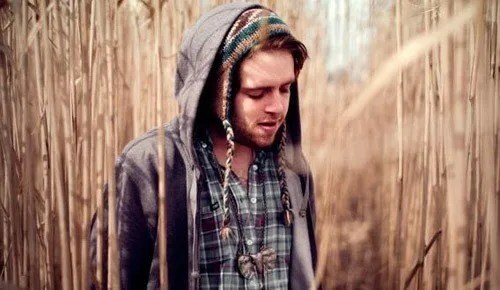 Yet another relaxed tune for tonight post, coming courtesy of the incredible singer/songwriter Benjamin Francis Leftwich, and a remix of one of my favourite songs from his album ‘Last Smoke Before the Snowstorm’. The new version of the track is the work of Welsh producer GZUS, known to his friends as Jake Ellis Scott. Normally I object to anybody remixing this sort of music, it registers as some sort of taboo for me…but this is simply sublime. Mixing a chill-step beat with Ben’s amazing guitar playing and soothing vocals is a masterstroke, which only adds to the overall atmosphere of the song. Take a listen below, if you like it, you can grab a free download of it HERE. You can purchase Ben’s sensational debut album from iTunes HERE. I whole-heartedly recommend it. Review of Ed Sheeran’s album ‘+’ will be up by the end of the week.